A backstage report from the Actor's Church, Covent Garden. 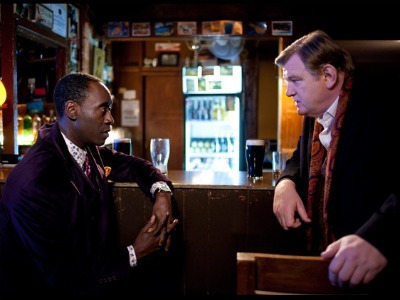 A review of "The Guard", starring Brendan Gleeson. A review of "The Hour" and a thought about the show which might have been.